The Montague Headboard is a luxurious Deep buttoned headboard using the traditional methods of deep buttoning to give the classic timeless headboard that is becoming ever so popular in both modern and traditional homes. 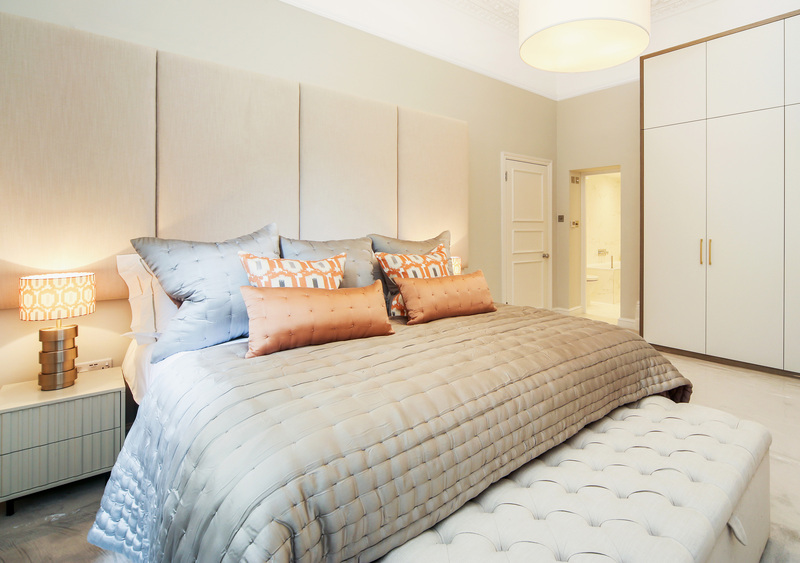 The Montague headboard is truly a work of art, once the headboard has been fully upholstered each individual button is accurately placed to cover the whole headboard, thereafter each pleat is carefully put into place to add the finishing touch to this spectacular design. The number of buttons depends on your desired height. We use 3 inch quality upholstery foam. The TOTAL depth of the finished headboard is approximately 4.5 inches. 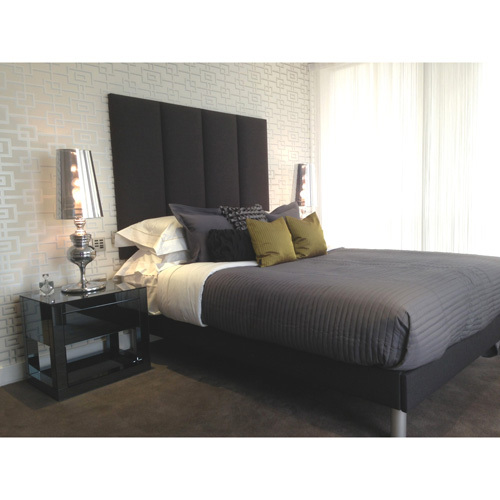 All our headboards are exclusively designed and manufactured by us in the UK.